Undergraduate: University of Oregon Major: B.A. Chemistry Minor: Physics (2003). Major Awards: Presidential Scholar (1998-2002), Barry M. Goldwater Scholar (2001-2003). Graduate: University of California, Santa Barbara Area: Ph.D. Inorganic Chemistry – Electronic properties of nanocomposites and nanoparticle interfaces (2008). Major Awards: NSF Graduate Research Fellow (2003-2006), UC Chancellor’s Fellow (2007). Postdoctoral: California Institute of Technology, Area: Study of Si wire-arrays for photoelectrochemical energy conversion (2008 – 2010). Major Awards: Kavli Nanoscience Institute Prize Postdoctoral Scholar. 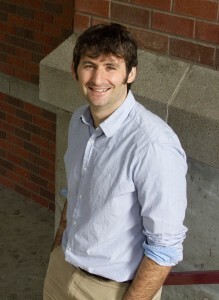 Assistant Professor: University of Oregon, ONAMI Signature Researcher, Materials Science Institute (2010 – 2015). Area: Synthesis of, and physical measurements on, structured inorganic materials relevant to photoelectrochemical solar-energy conversion and storage. 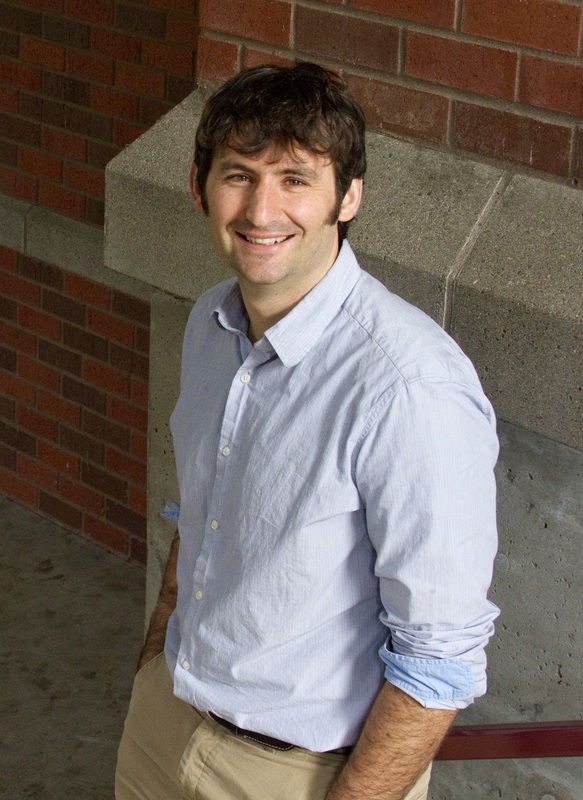 Awards: DuPont Young Professor (2011), UO Early Career Research Award (2014), Cottrell Scholar Award (2014), Sloan Fellow (2015), Camille Dreyfus Teacher Scholar Award (2015). Short Biography: Shannon Boettcher is an Associate Professor in the Department of Chemistry and Biochemistry at the University of Oregon and a member of the Materials Science Institute. His research interests center on developing inorganic materials for solar energy conversion and storage. Current efforts focus on the synthesis and study of heterogeneous electrocatalysts with precise molecular and nanoscale structures for the water oxidation reaction, the development of alternative deposition routes for high-performance III-V semiconductors such as GaAs and GaAsP, understanding the details of interfaces between semiconductors and electrocatalysts in water-splitting photoelectrodes, and in designing new device concepts for “redox-enhanced” electrochemical pseudocapacitors. Boettcher received his B.A. in chemistry with a physics emphasis at the University of Oregon in 2003 where he was a Barry M. Goldwater Scholar. He received his Ph.D. in Inorganic Materials Chemistry with Galen Stucky at UC Santa Barbara in 2008 where he was an NSF Graduate Research and UC Chancellor’s Fellow. As a Kavli Nanoscience Institute Prize Postdoctoral Scholar, he studied three-dimensional Si structures for solar energy conversion and storage at the California Institute of Technology working with Nate Lewis (Chemistry) and Harry Atwater (Applied Physics). In 2010, he joined the Chemistry Department at the University of Oregon and in 2011 was named one of 18 DuPont Young Professors worldwide. In 2014 he was named a Cottrell Scholar and in 2015 a Sloan Fellow and Dreyfus Teacher Scholar Awardee.